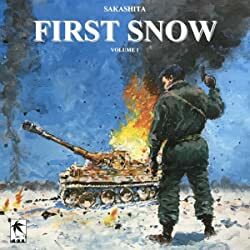 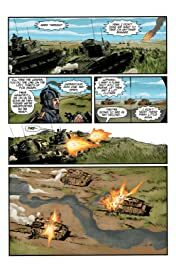 As the two vast tank armies clash on the plains of Kursk, Russians and Germans alike are caught in a maelstrom of steel and fire. 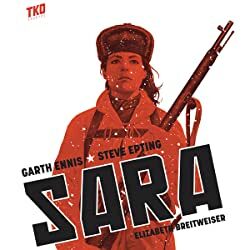 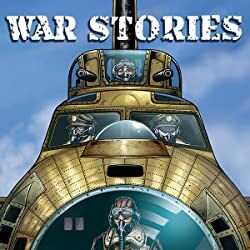 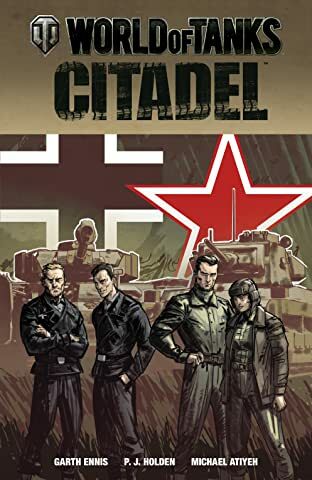 Piotr and Ginger find themselves outmatched by almost everything on the battlefield--and dangerously undermined by divisions within their own ranks. For Kraft and Stadler, things go more smoothly at first--until the real armored monsters begin to enter the fray. 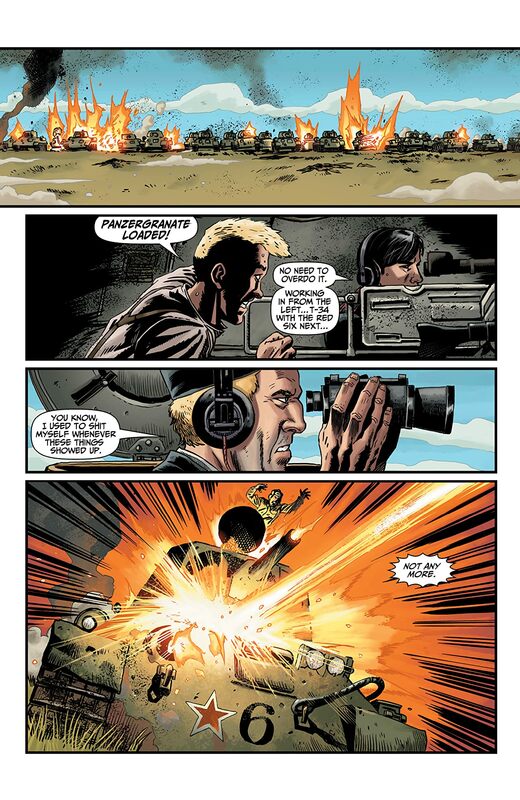 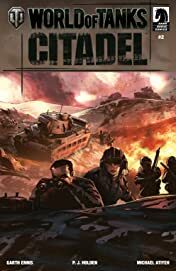 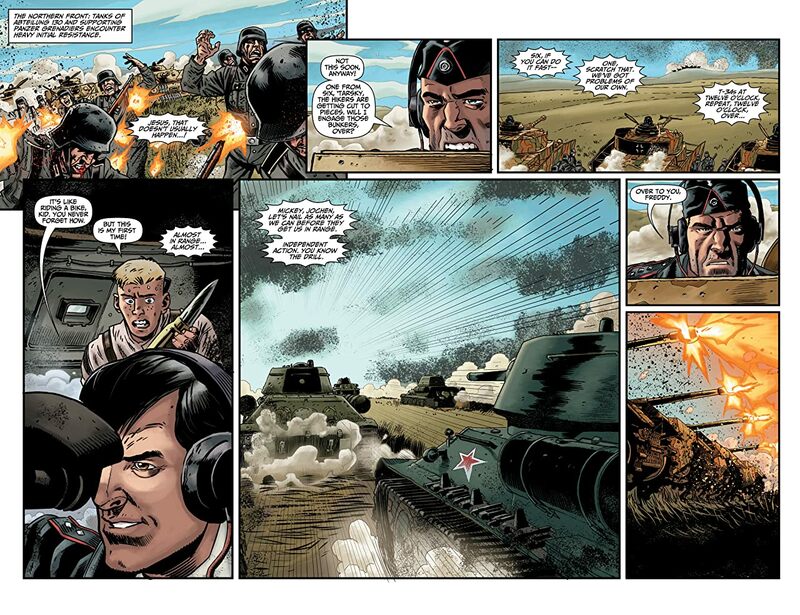 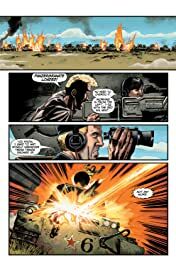 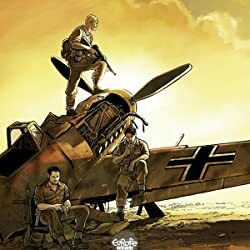 The blazing battle action continues, as Ennis and Holden continue their tale of total war on the hellish Eastern Front.